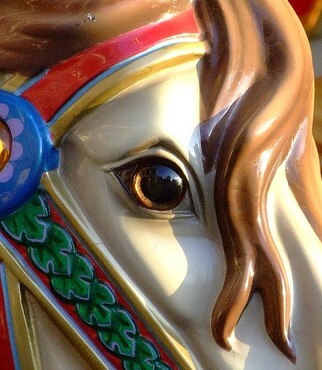 Welcome to the February 7, 2014 edition of carnival of the horses. I hope you enjoy this month’s edition. Genny presents Home on the Ranch: Winter posted at A Gift Horse. Genny presents Horse Husband Series: Meet the Husband | A Gift Horse posted at A Gift Horse. SheMovedtoTexas presents OTTB vs Thoroughbred posted at She Moved to Texas. SheMovedtoTexas presents Transformation Tuesday – Ashke posted at She Moved to Texas. SheMovedtoTexas presents Equine Photography Tips IV – Timing Over Fences | Horse Blog in the Lone Star State posted at She Moved to Texas. L. Williams presents Viva Carlos Product Review: Hunter Wellies posted at Viva Carlos. L. Williams presents Viva Carlos Book Review: The de Némethy Method posted at Viva Carlos. Amanda presents What Color Looks Best on your Horse? posted at An Eventful Life. Susan presents First Falls posted at Saddle Seeks Horse. Gwenyth Santagate presents Finding That Connection posted at Training Horses … Naturally!. Suzanne presents Possibilities are Endless posted at Confessions of an AA Event Rider and Convicted Overthinker. Fran Jurga presents Horse’s Gait Controlled by Genetic Mutation Deliberately Sought for Selective Breeding by Humans, New Study Reveals posted at The Jurga Report. Tamara presents Prospect posted at The Barb Wire.